I am very pleased to accept this award for excellence in Vacuum Electronics and I thank Professor Y. Y. Lau for nominating me. I was told that I could speak about anything I like so I would like to, briefly, describe my teaching activity for the past 40 years. I refer to this activity as "bridging the gap,"
The "gap" is the education gap between formal schooling and industry requirements. In the late 1970s, I participated in an NSF study on space based power systems. 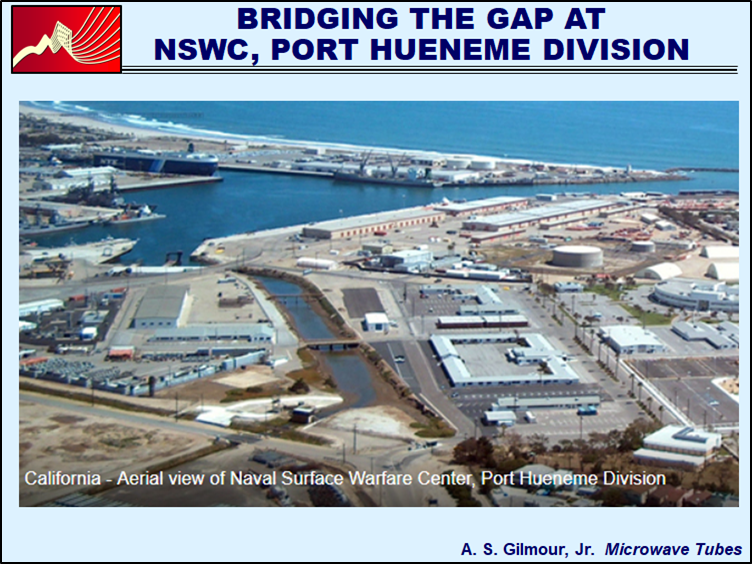 I was amazed to learn about the huge systems that were being proposed. 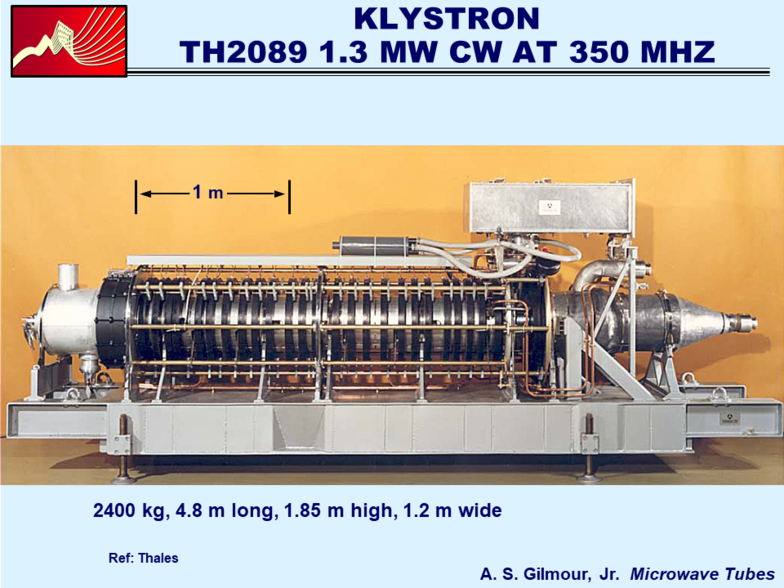 Can you imagine 100 each of these 1 MW CW microwave tubes in space for each system? 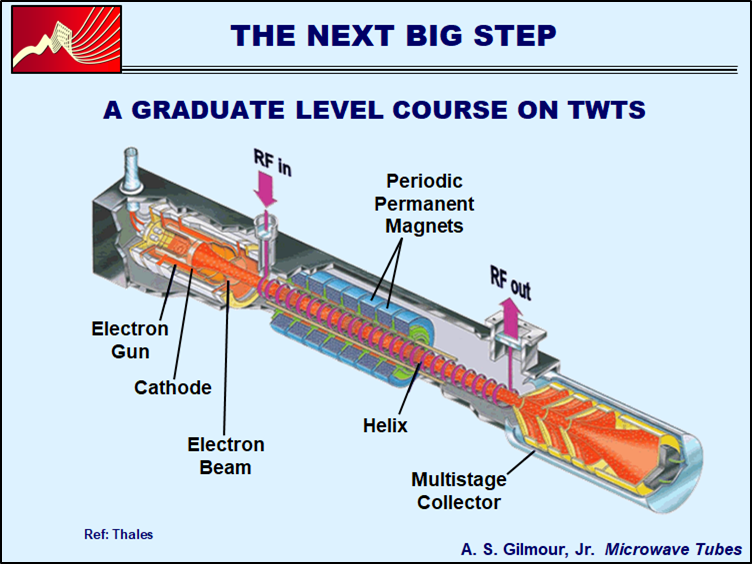 After the NSF study, I developed a 3-day course on space based power and included microwave tubes to shed light on their use. 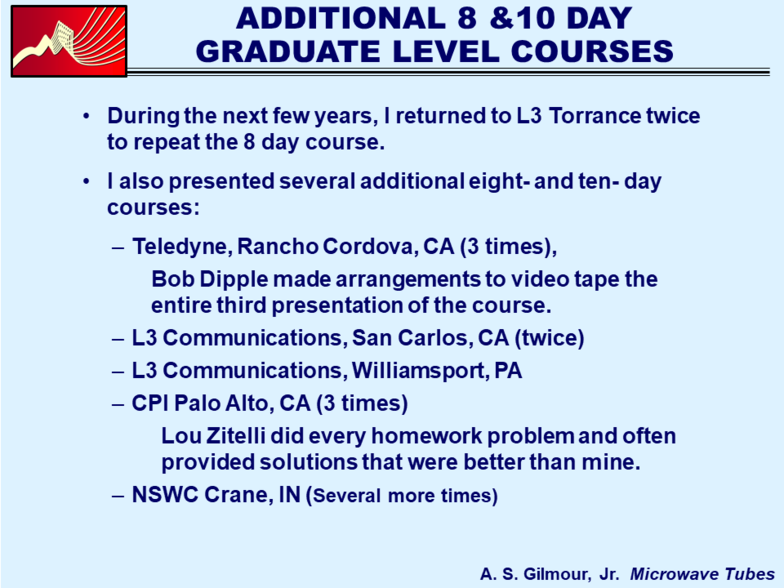 In one of these courses, Tom Bekker from PHD NSWC expressed concern about the lack of tube knowledge by Navy personnel. 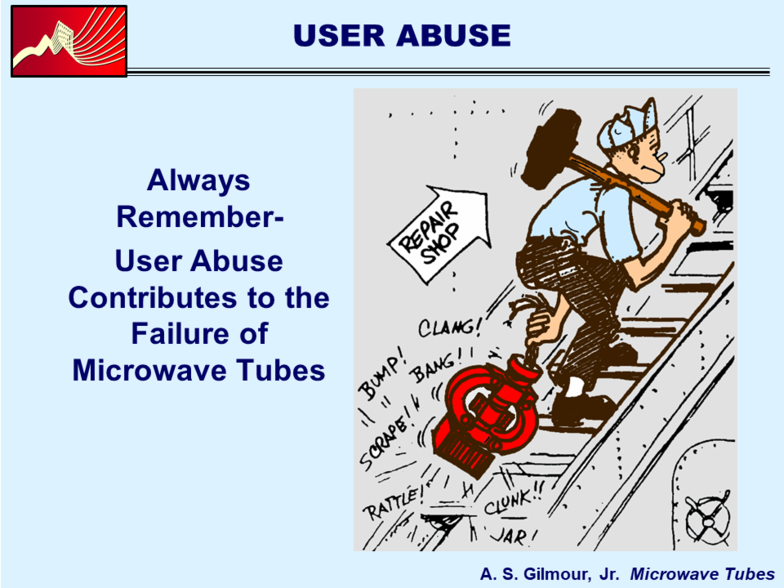 When Tom found out that I knew about tubes,he asked if I would help conduct a five-day course on tubes. I said yes and asked who else would help. No help could be found so I agreed to give the course by myself. The first course was for the Navy in 1982. Although the course was pretty rough from my point of view, it went quite well. As word spread about the course, I was able to set up and present many courses. 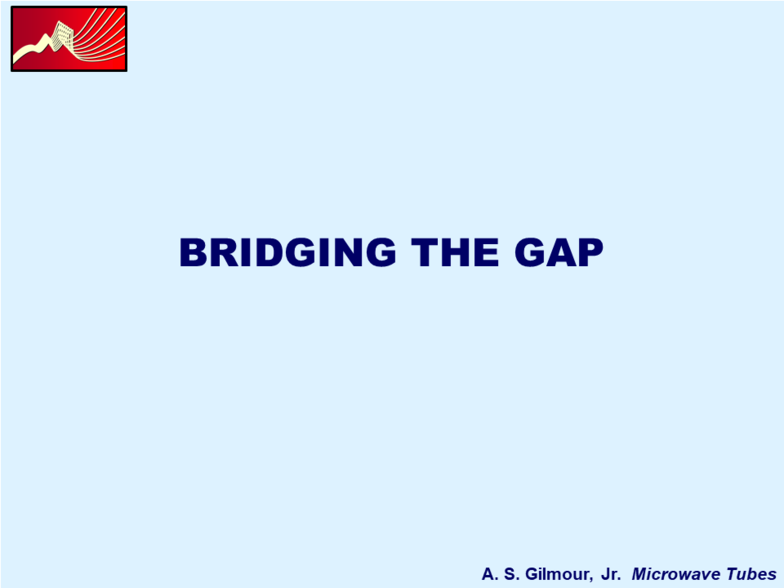 In one courses, I learned that "bridging the gap" was not always easy. At the end of the first day, a young second lieutenant sheepishly asked "What's a microwave?" By 1986, I had given about 20 courses. 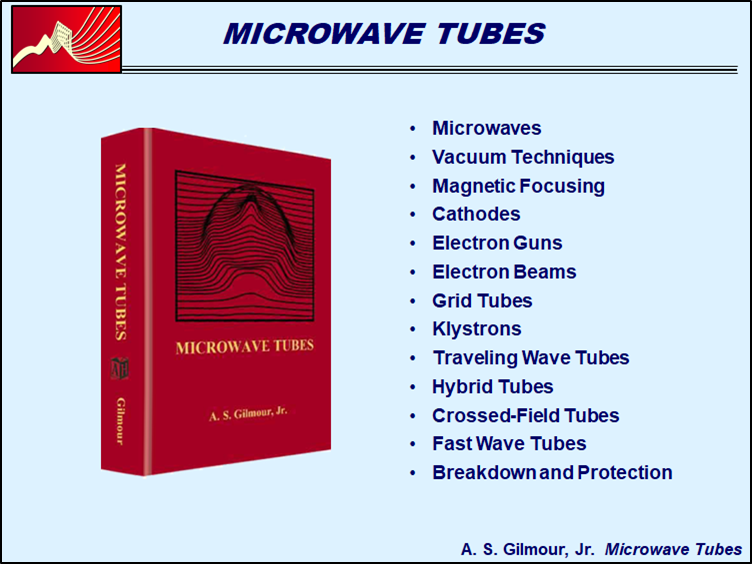 I wrote and Artech published Microwave Tubes.This book led to many courses including one at UCLA. Attendees at the UCLA course, in turn, provided leads to additional courses. One was at Hill AFB, Ogden UT for 20 Hill employees and 3 Norwegian Air Force engineers. 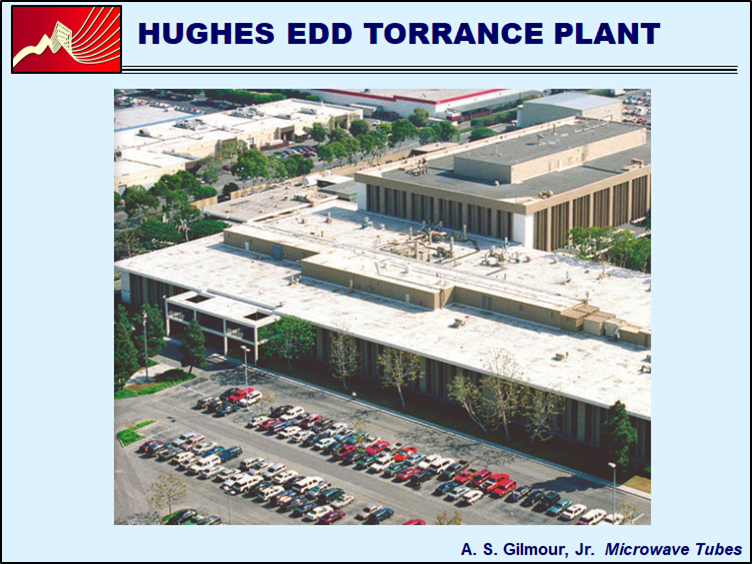 Joe Dutkowsky had responsibility for microwave tubes at NSWC Crane. He weanted a graduate course on TWTs for the engineers. We developed the following course. That course was soon followed by a similar course at Hughes EDD. 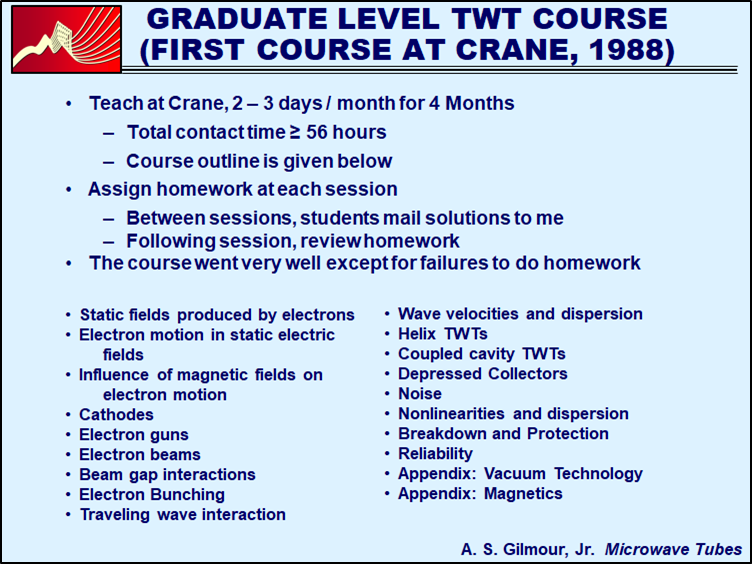 I have to admit tht I was quite nervous about giving a course on TWTs to engineers at the TWT capital of the world. This course was attended by 42 Hughes personnel. Fortunately, the course went very well. Gordy Lange made sure that people did the homework!